Everyone is a businessman or – woman once in a while. 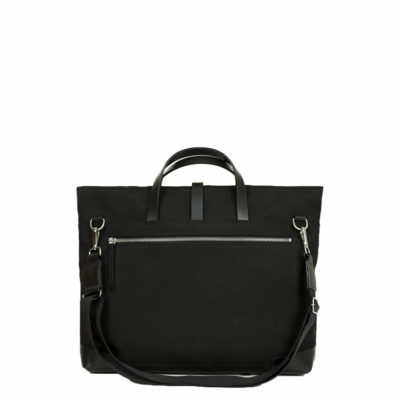 And if one is, one needs a proper bag to keep their belongings safe. 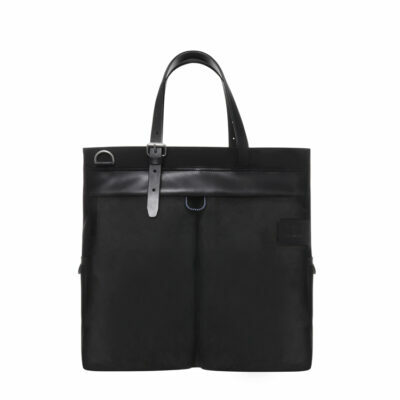 This inspired-by-outdoors-and-crafted-for-city-life Worker Briefcase created to hold on to your paperwork, laptop and notebook in a stylish, orderly and safe manner. It has two front pockets and one back pocket with an aluminum YKK zip closure. 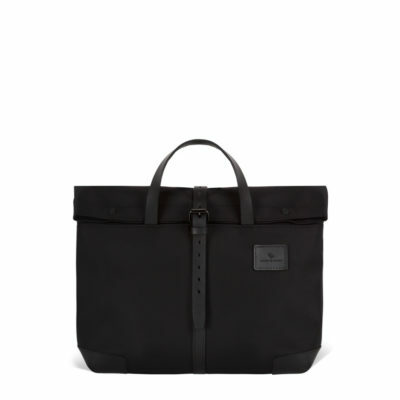 It is fully lined and has 3 additional inner pockets and a laptop compartment (13’’-15’’). 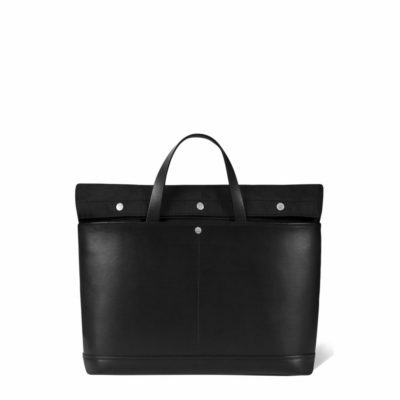 The bag is made from vegetable tanned full grain cowhide leather and comes with detachable shoulder strap. One wants to carry a laptop, envelopes, an agenda, a notebook, pens, pencils, papers. One needs all of the above to be protected from rain or snow. One wants easy and quick access and a comfortable fit as one races the streets on a bike through busy cities. One needs the Cruiser Pack. The Cruiser Pack is made out of water repellent canvas and vegetable tanned full grain cowhide leather, has a padded back panel and is fully lined inside for high durability and comfort.